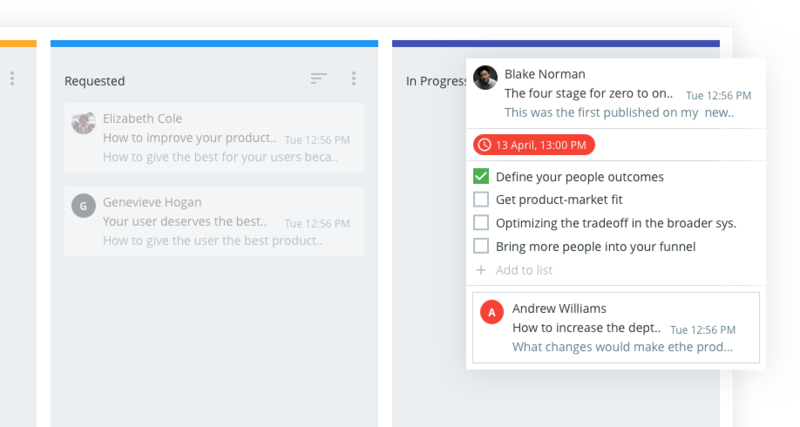 It provides an elegant Kanban-like workflow that's combined with the ideas behind Inbox Zero and GTD. 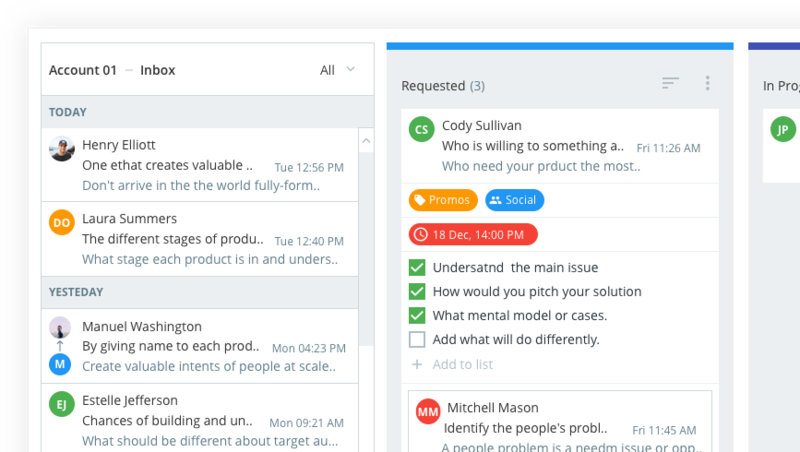 Flow-e eliminates the need of external task management tools and transforms your inbox into a central To Do app. 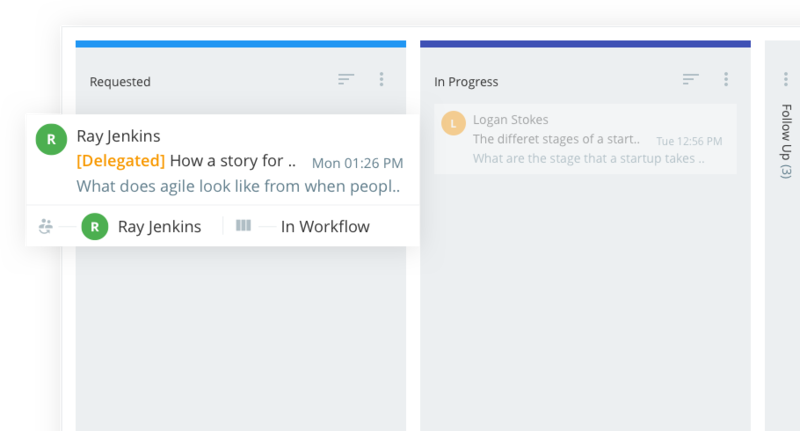 Thousands of our users describe Flow-e as: Genius, Game-changer, Fabulous, and much more. Flow-e is just a visualization layer on top of your original inbox, you will never lose your data. We visualize your inbox in real-time without storing email messages on our servers. Take your inbox to the next level. Get started for free with up to 2 email accounts. 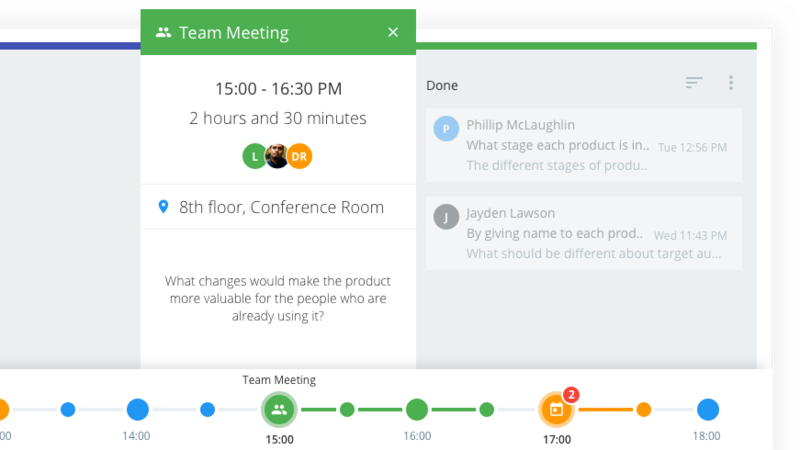 Centralize your communication workflows in one app. Get Flow-e for all your email accounts.